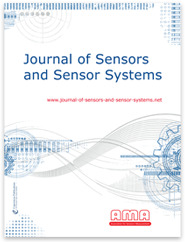 Journal of Sensors and Sensor Systems (JSSS) is an international open-access journal dedicated to science, application, and advancement of sensors and sensors as part of measurement systems. The emphasis is on sensor principles and phenomena, measuring systems, sensor technologies, and applications. The measurement of humidity in industrial applications is still an important research issue. Especially under rough operation conditions the current humidity sensor comes to its limitations. To this end, we are developing an integrated sensor system using a metal oxide sensor with impedance spectroscopy as multi-signal generation allowing the discrimination of humidity and reducing gases. 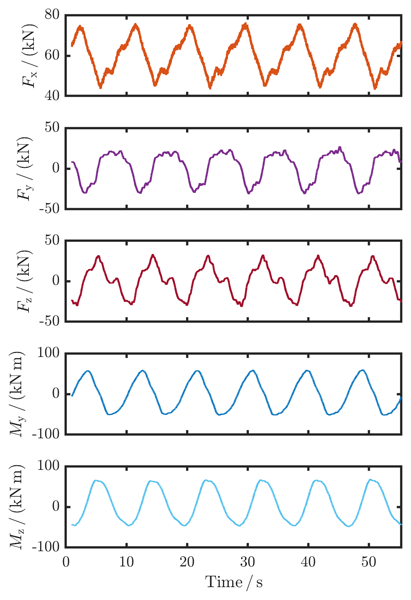 The submitted paper focuses on the modeling of the humidity-dependent aspects of impedance. To determine the efficiency of multi-MW wind turbines, the torque measurement in wind turbine test benches has to be performed with a high accuracy. To this end, the torque measurement has to be traced to national standards. This can be done by using a novel torque transfer standard in combination with a newly developed torque calibration procedure under constant rotation. The calibration procedure was performed on a wind turbine test bench. 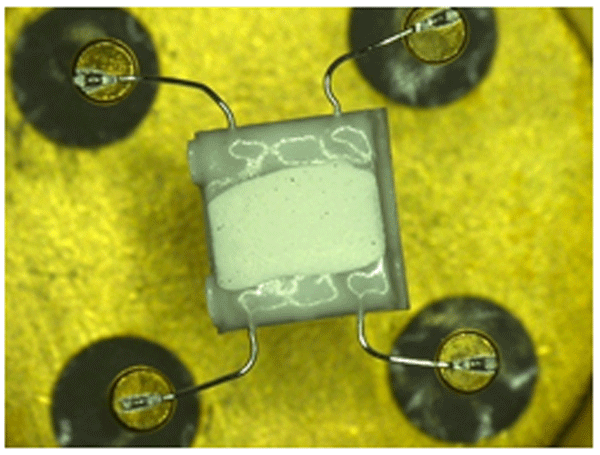 Multi-parameter sensing is examined for thickness shear mode resonators that are in mechanical contact with thin films and half-spaces on both sides. A formula is derived that delivers insight into a set of material and geometry parameters accessible by measurement. 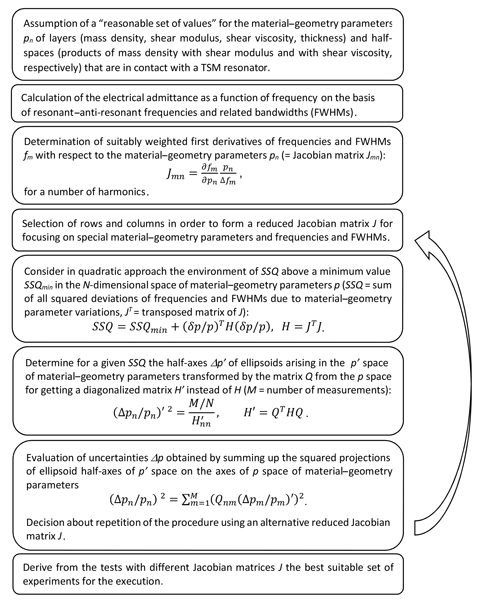 Further analysis addresses the problem of accuracy of extracted parameters at a given experimental uncertainty. The demonstrated procedure is suitable for developing experimental strategy for highly efficient multi-parameter sensing. 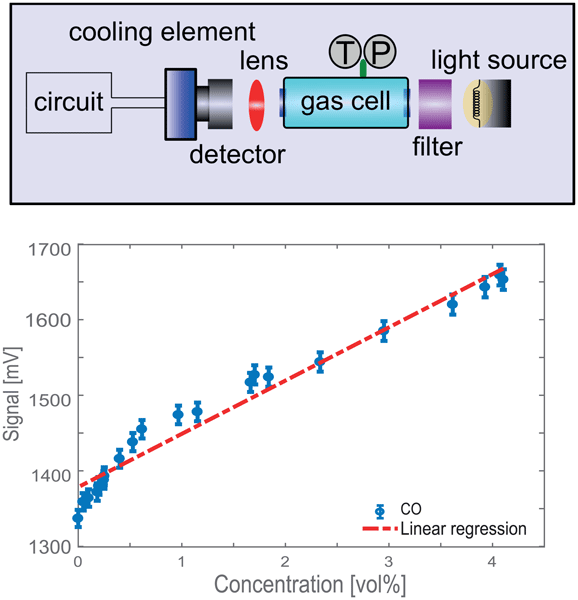 We present in our paper two types of optical sensors that are capable of measuring the environmentally significant gases such as carbon oxide and dioxide as well as methane and water through absorption of light even in harsh environments of high temperature and pressure. Thus the sensors render it possible to measure inside combustion engines or in civilian fireplaces, which is necessary to meet the increasing demands of environmental protection regulations. 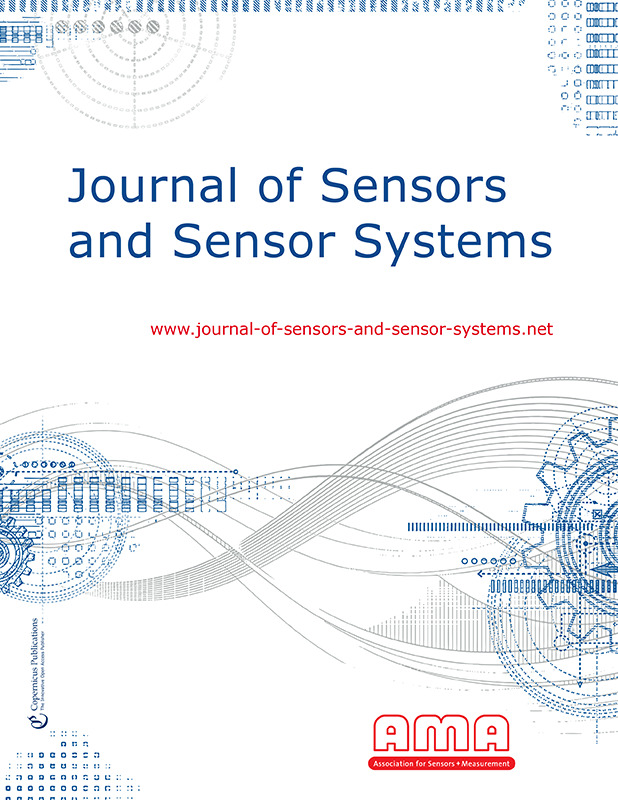 In this contribution a multi-sensor measuring system is presented. With this measurement system comparative measurements using five different surface measurement sensors are performed under identical conditions in a single set-up. The presented measurement results show different transfer behaviour of each sensor and indicate unique advantages for tactile and optical sensors. Comparative measuring enables the investigation of measurement deviations and helps to improve appropriate techniques.